Linux virtual switches such as Open vSwitch (OVS) are the networking foundation in NFV Infrastructure (NFVI) to inter-connect Virtual Network Functions (VNFs) running inside Virtual Machines (VMs) to virtual or physical networks. As the virtual switch can become the largest virtual networking bottleneck, software techniques based on Data Plane Development Kit (DPDK) for performance can be deployed within NFVI to increase OVS performance. 6WIND’s Virtual Accelerator is a DPDK-based vRouter that provides a full featured networking software datapath for Linux OVS offloading. OVS-DPDK is a userland datapath with a subset of OVS capabilities and without the full Linux packet processing support. 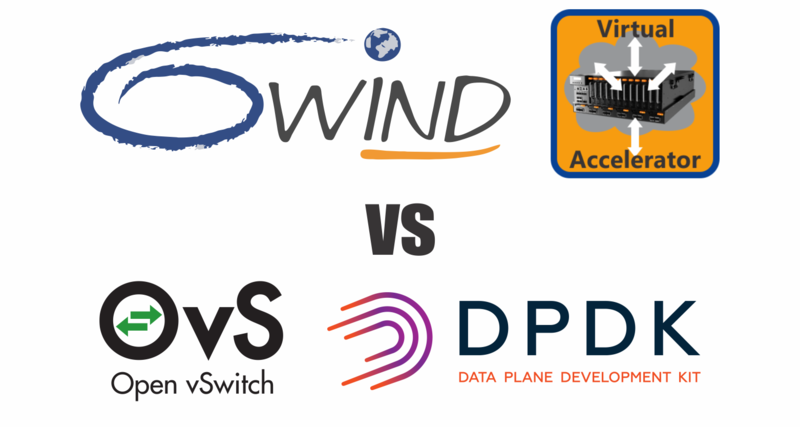 It is an open source project which leverages the integration of openvswitch.org with DPDK.org projects. VSperf is an OPNFV project that provides an automated test framework for measuring data plane performance of any vSwitch using predefined scenarios for “apples-to-apples” comparisons. Dataplane acceleration for SDN Controllers including Nokia Nuage, OpenDaylight and Calico. 6WIND will upstream its Virtual Accelerator VSperf integration for the community this month. 6WIND’s networking software solves performance and time-to-market challenges for OEMs and Network Builders. The company’s flagship vRouter technology is available in software appliance, source code and hypervisor networking form factors optimized for cost-effective hardware, such as Commercial-off-the-Shelf (COTS) servers, with a choice of x86 and Arm processors for routing and security. 6WIND is based near Paris, France with regional offices in China and the United States. For more information visit: http://www.6wind.com.